Are you looking for a party holiday? What better way to spend your vacation right? This is a great option for a young adult that loves to celebrate life. If you are planning to go on a vacation with your friends, you probably want to go to places that provide various opportunities for a night life. The loudspeaker, the constant beat of the music, the dancing bodies, and the free flowing alcohol – it is the best way to experience life right? It is also a great time for you to meet new people and socialise. If you think that you are ready to have a party holiday, here are some of the options that you have. There is nothing like a party in Ibiza. 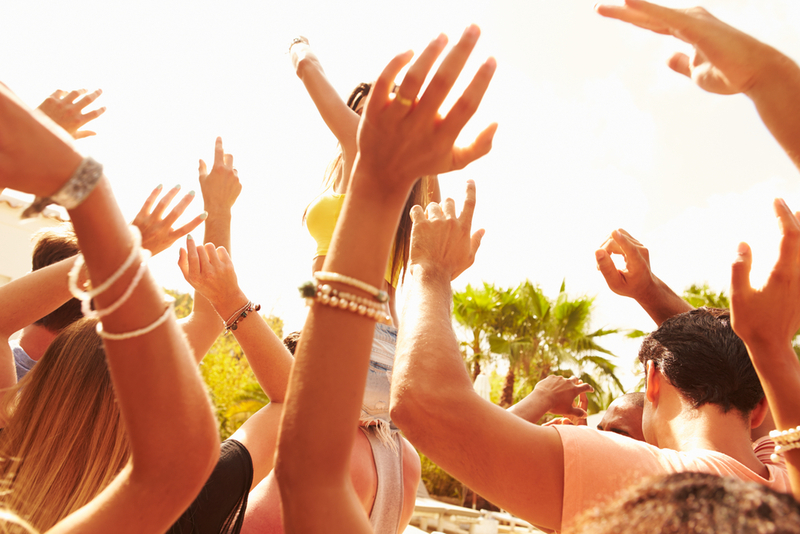 If you haven’t experienced an Ibiza party – then you haven’t seen it all. This is one of the most famous hotspots for party goers. The place has a very eclectic nightlife. The atmosphere is electrified with all the music and party effects. It is a really incredible experience as you go from foam parties to international DJs – you will never go wrong in San Antonio. If you are from the UK and you would like to go on a party holiday – then head on to Magaluf. You will not only enjoy the breathtaking beaches, you will also be in awe of the thriving nightlife in the place. The Magaluf strip is known for its high-value resorts. Combined with the great summer weather, it is a haven for party goers in this side of Europe. You wouldn’t really think of Crete as a party destination – until you hear about the town of Malia. Although the country is known for its ancient history, this northern town is known for the steamy nightlife. If you are 18 to 30 years of age, you will fit right in. What is great about this place is you can brush up on your history during the day and indulge in some serious partying at night. The Greek Island of Zante is another party holiday destination. The amazing nightlife is only part of the appeal. You also get to enjoy the longest beach on the Mediterranean. It boasts of 9km of golden sands that are constantly washed by clear waters. After soaking the sun, you can enjoy the night away as you party and socialise with young adults. This is another one of the party places in Greece. Kavos is known for its action-packed adventures and a somewhat while party scene. If you want to have a good time, this is where you want to head to. It is not unusual for you to stay up all night partying. In fact, it is the norm. If this is the type of holiday that you are looking for, then you know where your next destination should be.